Experience the magic of this beloved holiday classic! Follow the adventures of Clara and her Nutcracker Prince as they battle the Mouse King and embark on a journey through the Land of the Sweets with the guidance of the Sugar Plum Fairy. 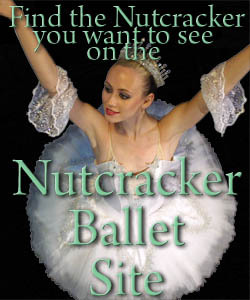 The Nutcracker is a holiday classic, perfect for the entire family!